Give a gift that’s perfect for anyone! 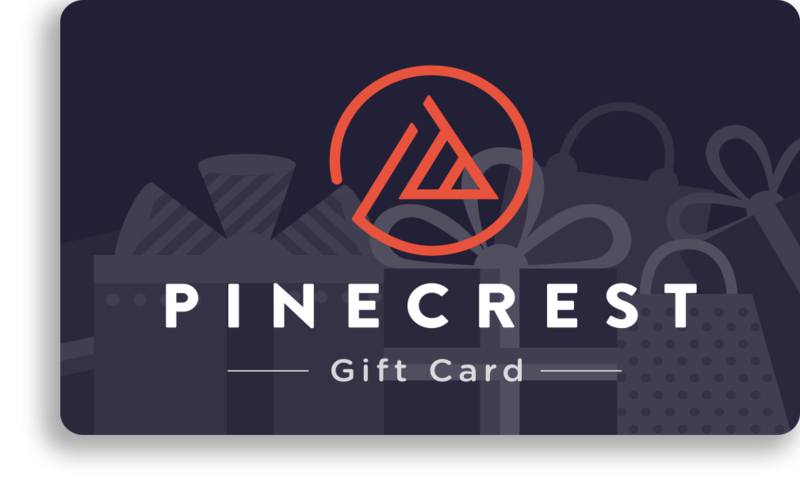 Pinecrest Gift Cards can be purchased online in any denomination from $10 to $500. All transactions must be made with a credit card. A $2.50 processing fee will be applied to each gift card purchased. There are no monthly fees, no expiration of funds and no lost value on purchased cards. Online orders are subject to shipping fees. This card issued by MetaBank®, Member FDIC.